Cricket Australia reports that 135,861 fans attended the WBBL across the 59-game season – at an average of 2,384 per match, including a record 5,650 at Mackay’s Harrup Park which set a new record for the highest attendance at a standalone WBBL match. While the WBBL attendance record at Optus Stadium was also broken this season, as 14,983 attended the Perth Scorchers Boxing Day Bash against the Brisbane Heat. 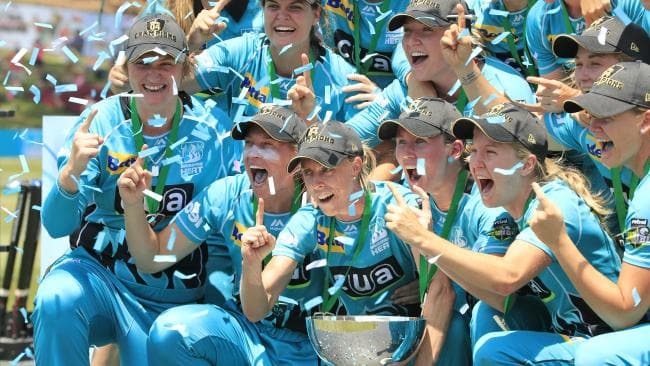 A total of 5,368 people packed into the Drummoyne Oval to watch the Brisbane Heat claim their first WBBL title, while, 8,735 people attended the semi-finals and final, with all ticket sales donated to Dolly’s Dream in an effort to combat bullying.